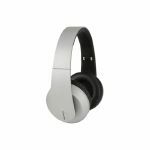 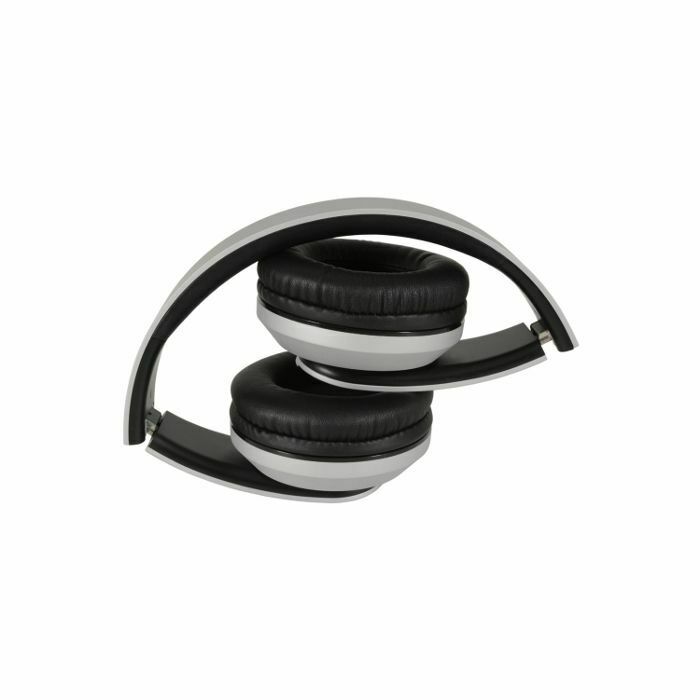 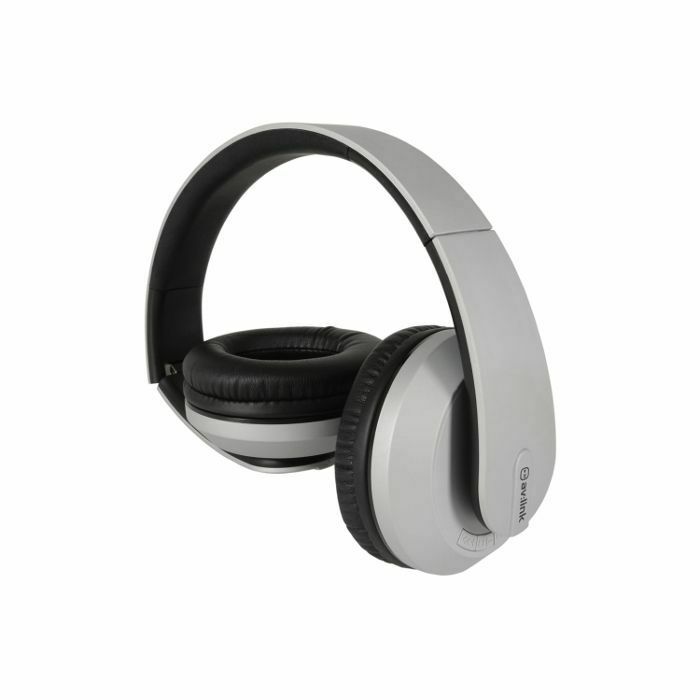 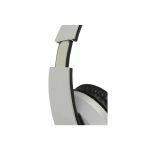 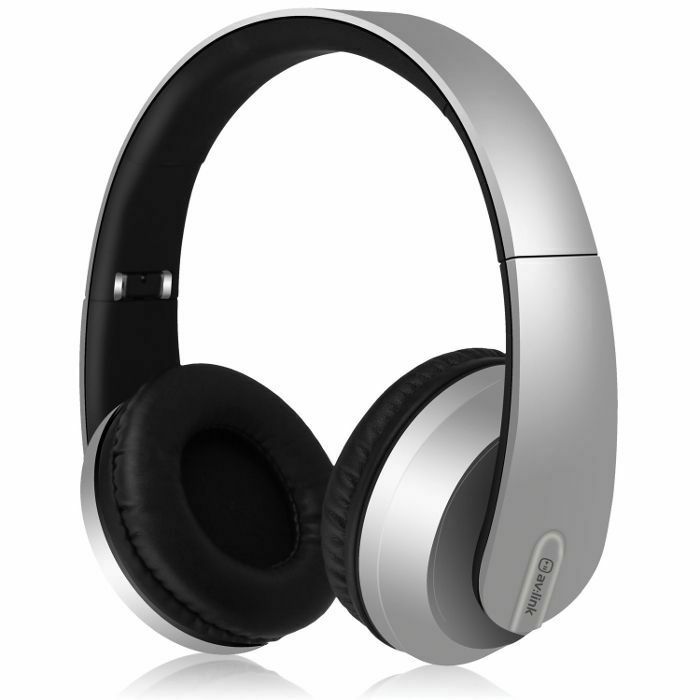 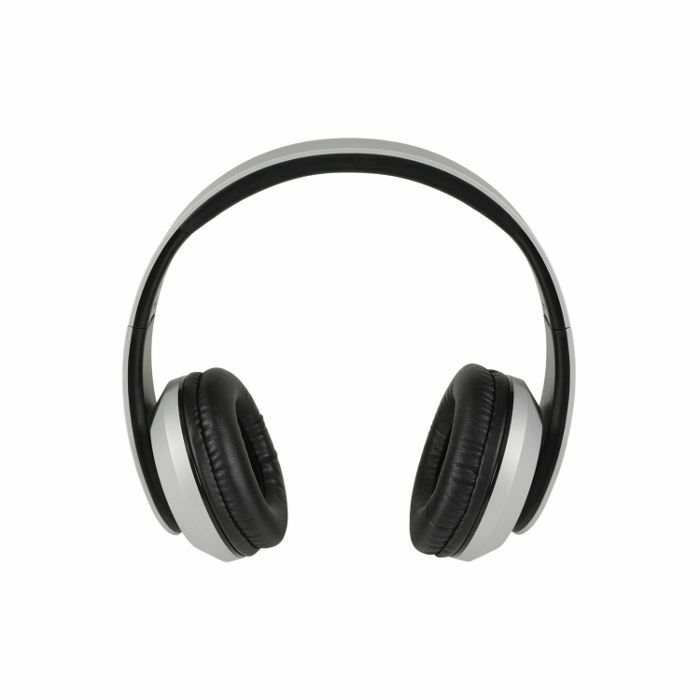 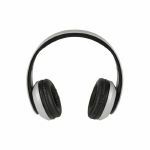 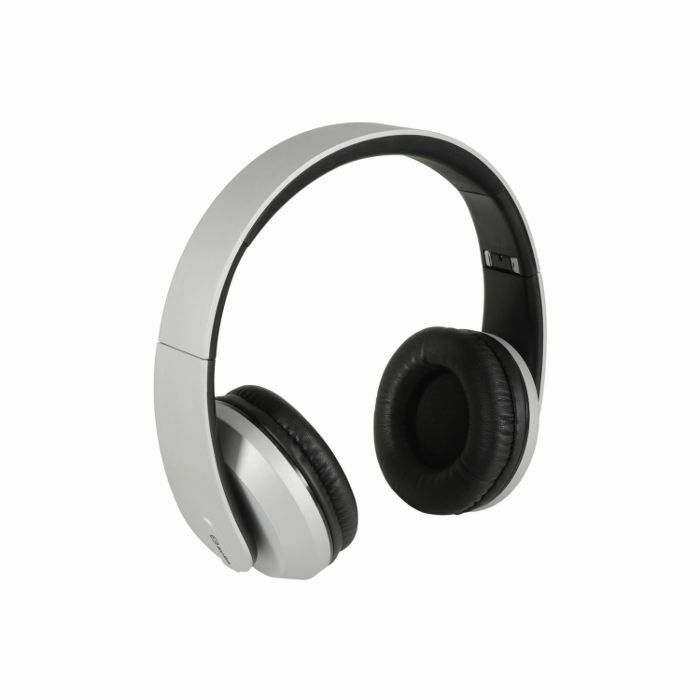 Deep bass, sleek design and state-of-the-art features combine in these stylish, foldaway, wireless headphones. 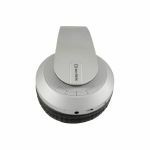 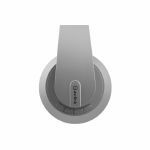 Bluetooth 4.2 offers exceptional connection strength and speed, with earcup controls providing intuitive command over track selection, volume, and hands-free operation. Soft, over-ear cushions and a padded headband make for long-lasting comfort, whether you're relaxing or 'on the move'; with a rechargeable Lithium-ion battery giving up to 10 hours life from a single charge. 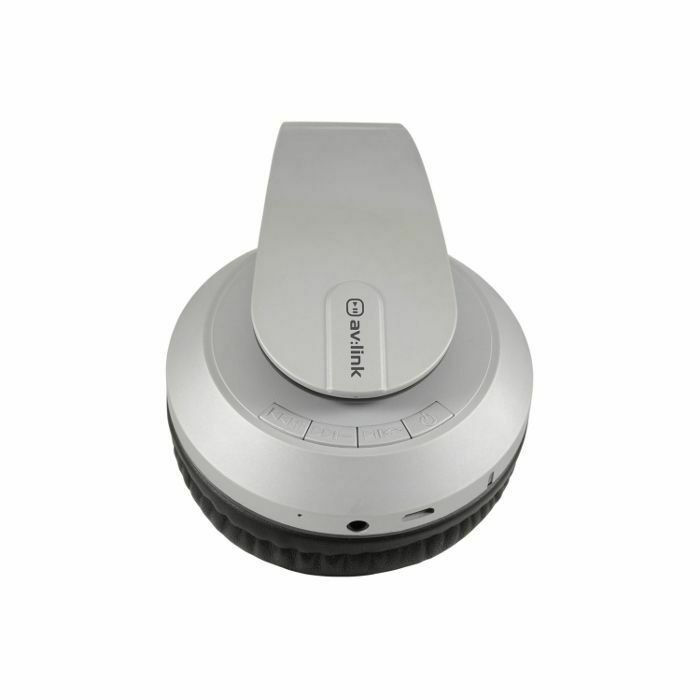 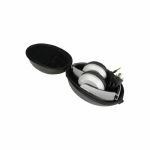 Available in silver and black satin finishes, with a luxury hard-shell case, USB charging lead and 3.5mm audio lead.